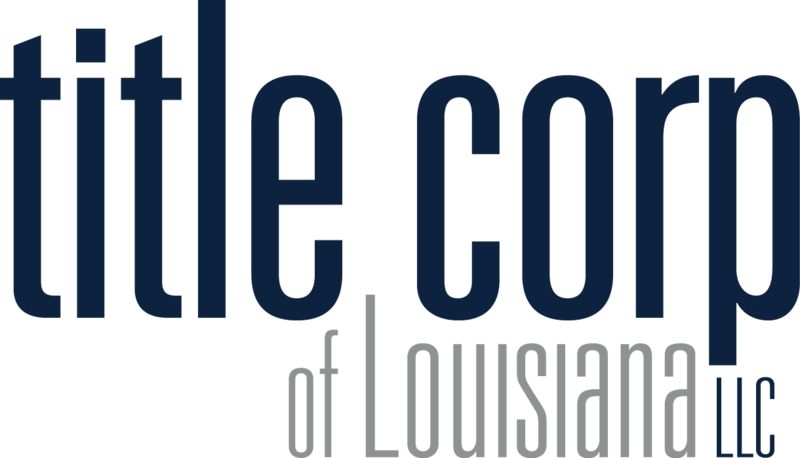 Title Corp of Louisiana is a family owned and operated real estate title company with over 15 years of experience in residential and commercial real estate. We understand that buying or selling a home is one of the most significant events a person will undertake, and take pride in making this process easier by providing quality title services with a quick turnaround at the lowest possible cost to our clients. 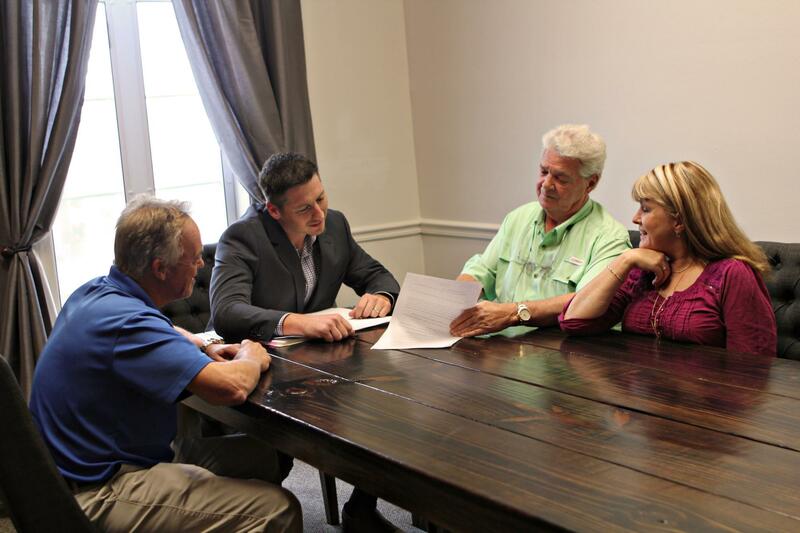 With offices across Southern Louisiana, we are well equipped to meet your needs while maintaining a family atmosphere. Title Corp has you covered for all your title needs. Complimentary Bottle of Wine with Every Closing!